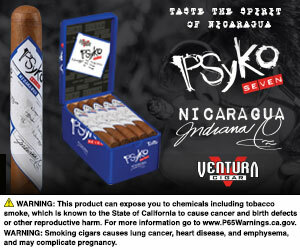 Ventura Cigar Company has released its second new super-premium brand for 2016, Case Study. The new line is an exploration of classic Southern Californian artistry in architecture, honoring the culture of the company’s home region. From 1945 to 1966, Arts & Architecture magazine commissioned the rising stars of mid-century architecture to design and build a series of inexpensive, efficient model homes for the post-World War II generation. In total, 26 homes were built, mostly in the Greater Los Angeles area, by renowned architects including Richard Neutra, Charles and Ray Eames, Pierre Koening and Eero Saarinen. These now iconic homes were designed with a minimalist, modern aesthetic and have been prominently highlighted over the years in Hollywood films, advertising campaigns and photo essays. 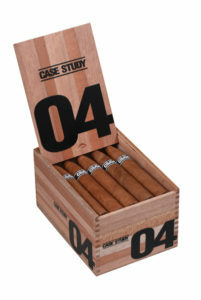 The Case Study cigar project from Ventura Cigar pays homage to this triumph of modernist design. 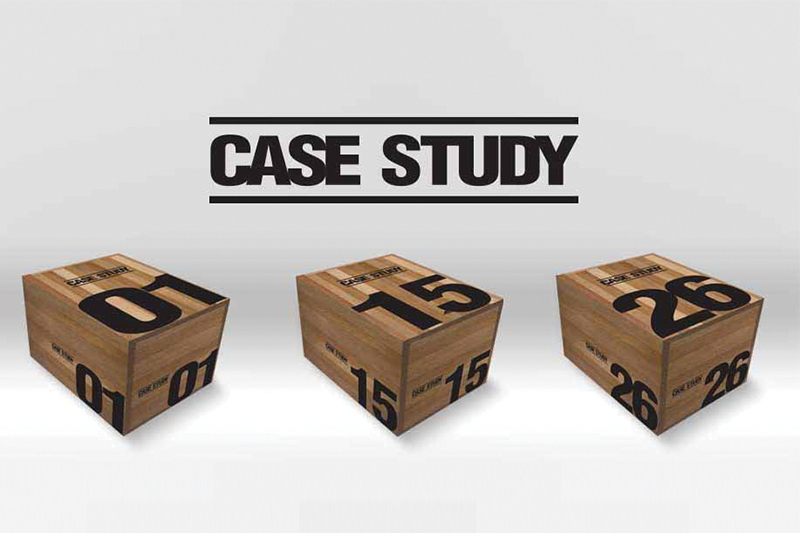 Numbered 1 through 26, each exclusive Case Study blend features a range of vitolas that have been made at some of the best factories in the industry. “We can’t reveal the names of the master cigar blenders that we worked with, but the signature of their craft will be recognizable to cigar fans that pay close attention,” says Jason Carignan, chief marketing officer at Ventura Cigar Company. For more information on Case Study, visit philipsandking.com.